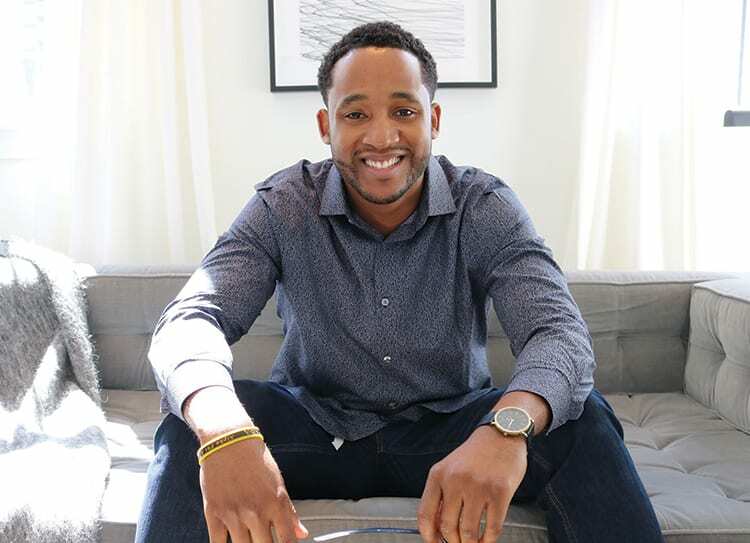 Ashton Clark (E&W 2018) discusses the actions he took to strengthen his second Kellogg application and the rewarding lessons that followed. 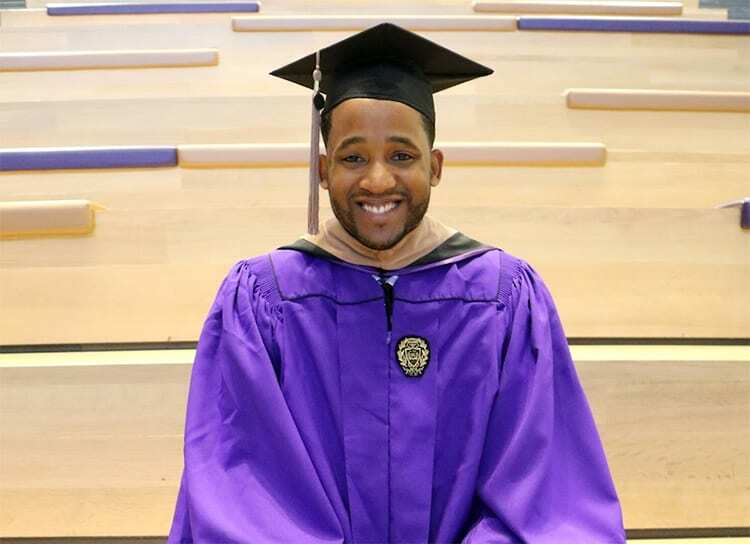 Recent graduate Ashton Clark (E&W 2018) shares the first of two posts that demonstrate the perseverance he mustered to apply to Kellogg twice, along with the many reasons why his effort was so rewarding. 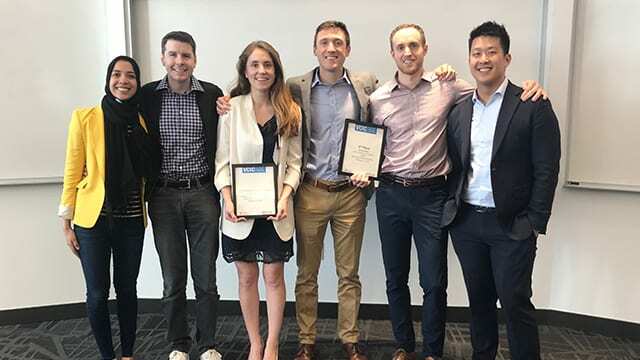 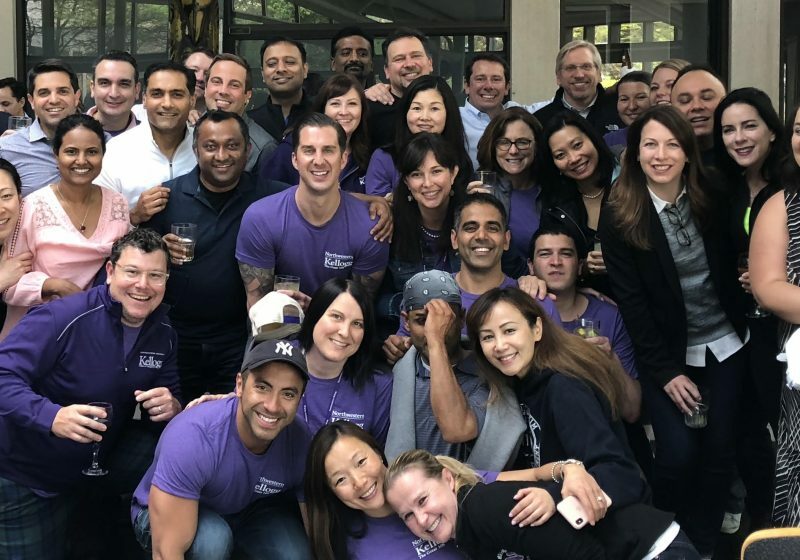 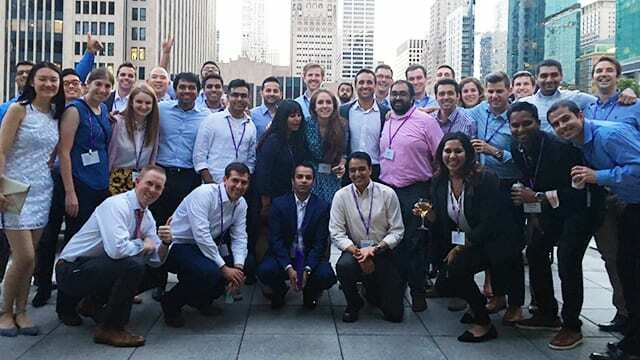 Elspeth Moffat (EMBA 2018) looks back on her two years at Kellogg and shares surprising things she learned about herself while getting her degree. 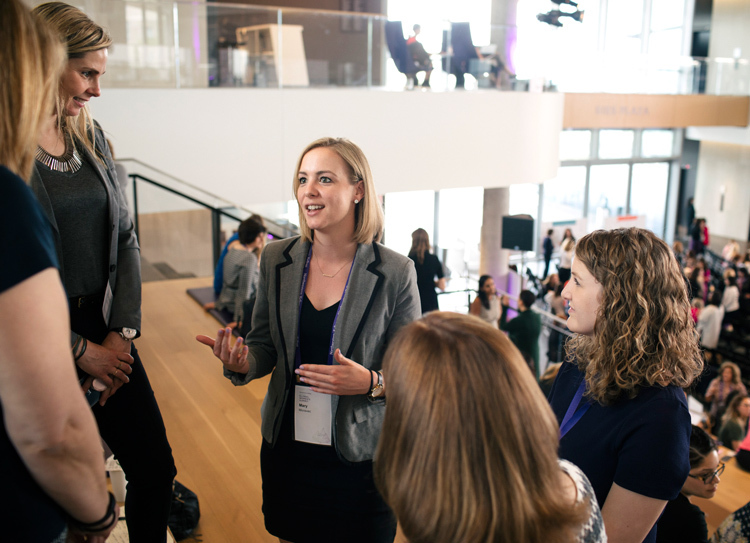 Lauren Levine (2Y 2019) shares the elements of the 2018 Kellogg Global Women’s Summit that will stay close to heart as she moves forward in her career after business school. 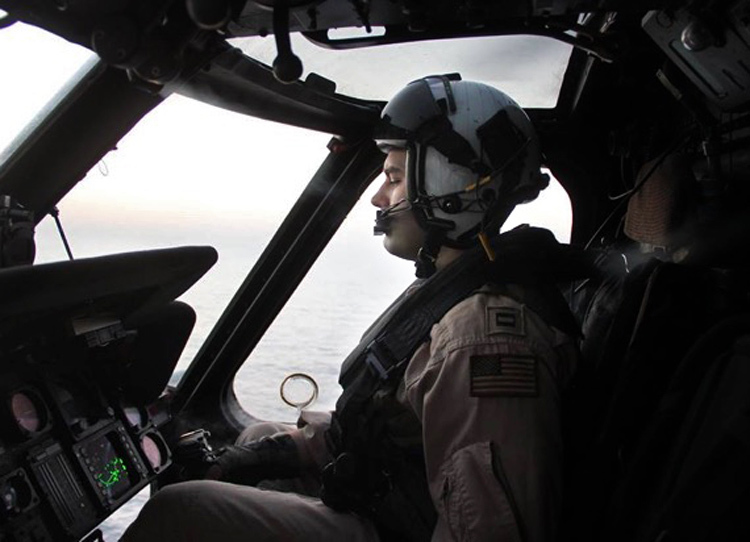 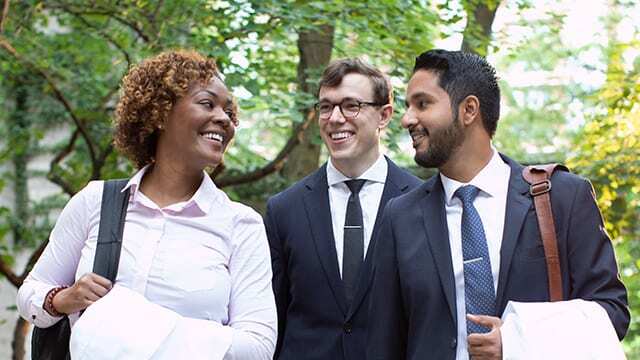 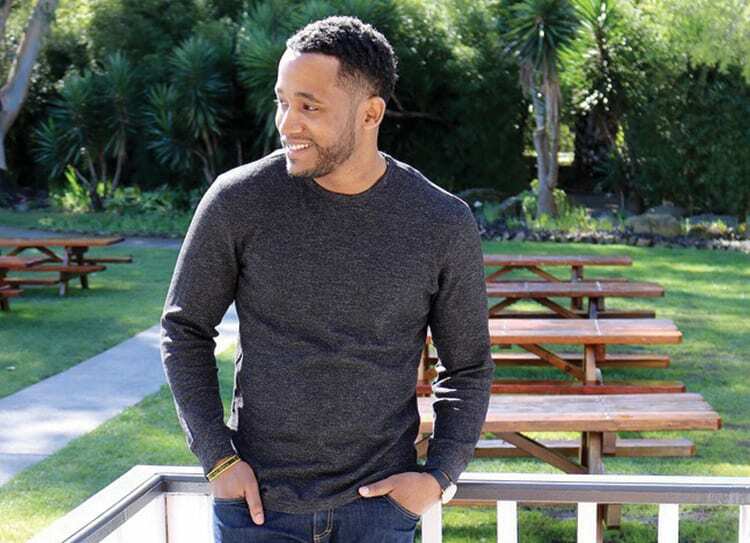 In honor of Armed Forces Day, LT Matthew Arnold (E&W 2019) shares how he has leveraged his military skills to succeed in business school and beyond. 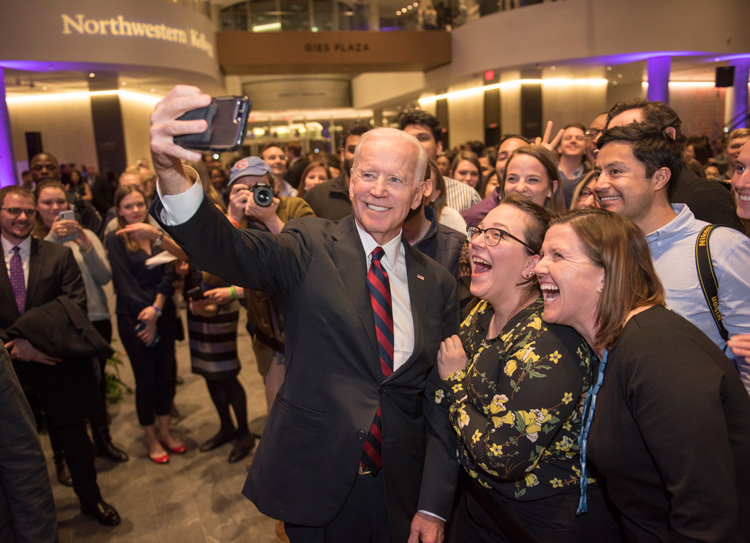 Nicholas Michael (2Y 2018) recaps Vice President Biden’s visit to the Global Hub and discusses how this prestigious event embodies the Kellogg experience. 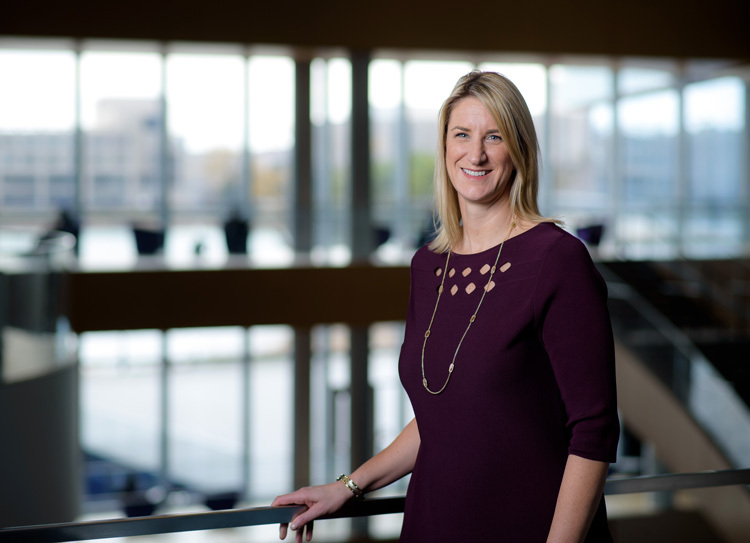 Kate Smith ’98, assistant dean of admissions and financial aid and a Kellogg alumna, highlights how Kellogg women support each other throughout their careers. 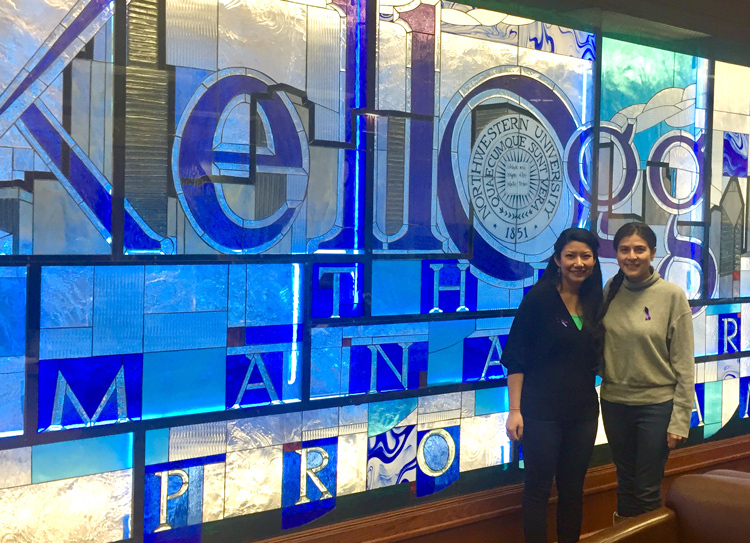 To celebrate International Women’s Day, Jenny Fukumoto-Pasko (E&W 2019​) shares the solidarity and support she and a fellow female candidate shared while running for a seat in the Kellogg Student Association.